01 February 2019 (Toronto, ON) - The Specials, one of the most electrifying and influential bands of all time, have released their new album, Encore, today, their first new music for 37 years via Island Records/Universal Music Canada, the country’s leading music company. The album’s arrival has been welcomed with widespread critical acclaim and an acknowledgement that The Specials’ music is every bit as vital and relevant today as it was 40 years ago. This year also marks the 40th anniversary of the formation of The Specials and the legendary Two-Tone label in Coventry in 1979, and also marks 10 years since the band reformed to play some of the most vital and joyous live shows in recent memory. 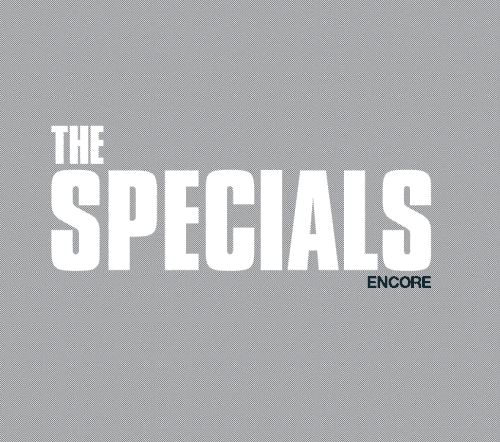 The 10-song Encore was produced by Specials founding members Terry Hall, Lynval Golding and Horace Panter alongside Danish musician/producer Torp Larsen and indeed is the first time Hall, Golding, and Panter have recorded new material together since the band’s 1981 No.1 single, “Ghost Town”. Listen to Encore and order the coloured vinyl HERE. 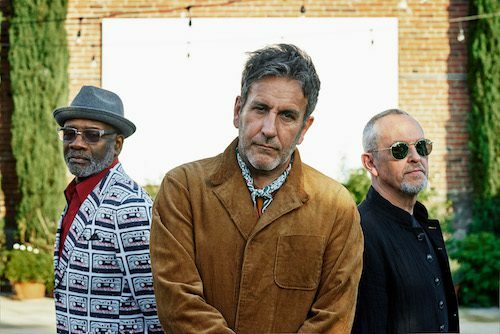 The Specials will be taking to the road in the UK and abroad throughout 2019 in support of the new album. In addition to the critical acclaim, the new music has received fantastic support across radio with multiple A list plays from 6 Music, Radio X Evening list plays, the BBC 6Music ‘Album of the Day’ on Feb 1, as well as a 6 Music special today with the band taking over of the Steve Lamacq Drivetime 3-hour live show from The 100 Club. The broadcast will culminate in a 60-minute live performance at 6pm. Encore will also be Absolute Radio’s ‘Album of the Week’.